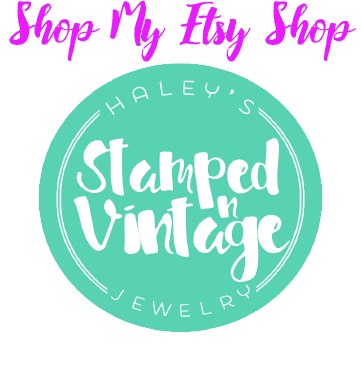 You are here: Home / Reviews / Calling All OREO Lovers! What’s Your OREO Creation? 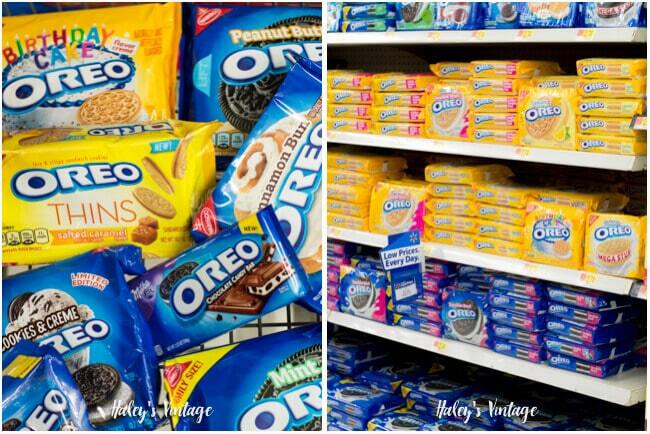 Calling All OREO Lovers! What’s Your OREO Creation? This post is sponsored by OREO but the content and opinions will always be my own. My family is OREO lovers! And there is an OREO flavor to please about everyone, and you can even be part of helping OREO create the next great flavor! 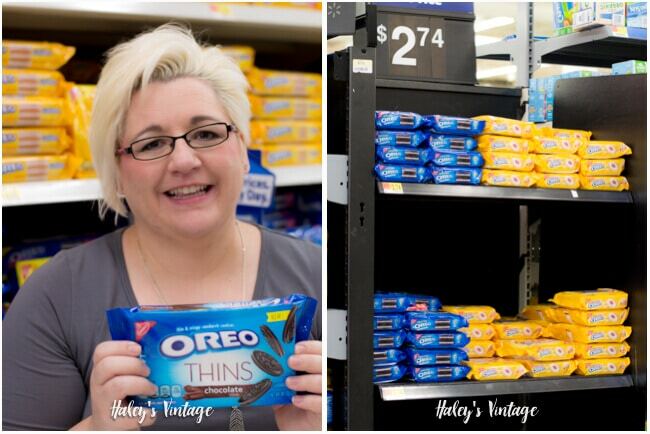 And, of course, I will be sharing my OREO creation that is inspired by my grandma. 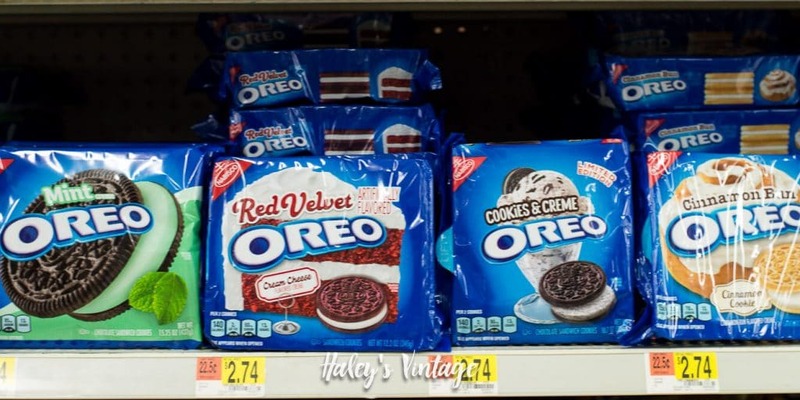 At my recent Walmart shopping trip, I was so surprised at many OREO flavors out there! From Cinnamon Bun, Mint, Lemon, Coconut, Jelly Doughnut (My Oldest’s New Favorite), Red Velvet, Peanut Butter, and Cookies & Creme there is no reason why you cannot find a new favorite addiction. Our Walmart had the OREO Jelly Doughnut flavor on a separate endcap! 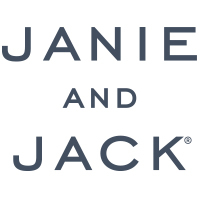 We stocked up on some of our favorites! 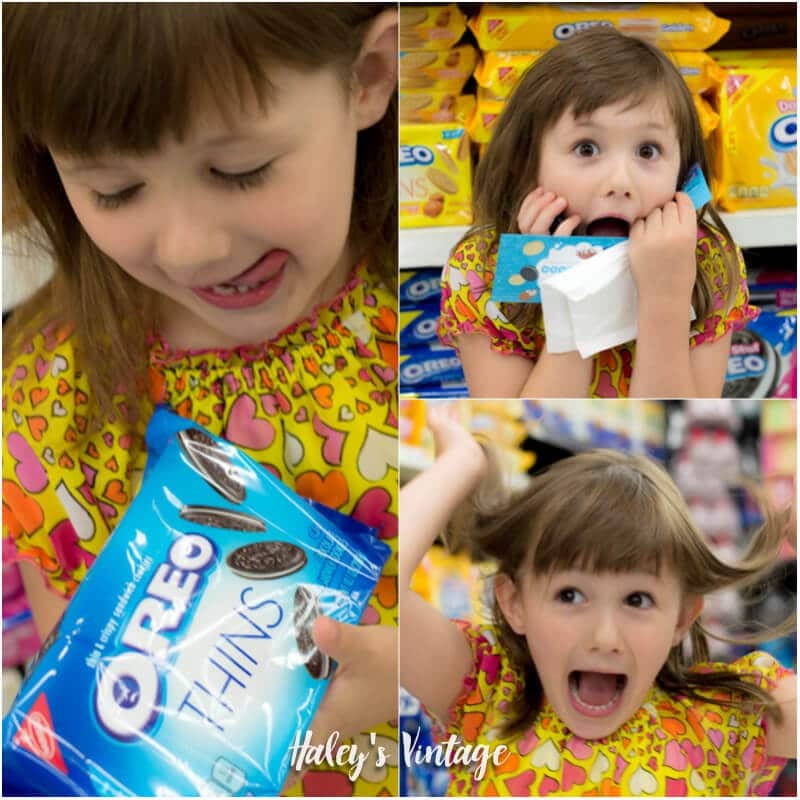 Guess who was so excited to pick out her new favorite OREO! Now It’s Your Turn to Dream Up Your Favorite OREO Creation! But do you have a flavor you wish OREO would make? Well, now you can tell them with #MyOREOCreation contest! And if you pick the next OREO flavor you could win $500K. WOW! I have thought long and hard about who would inspire my #MyOREOCreation… and I found my inspiration from my Grandma! She made the best pumpkin pie out there, and her crust was fantastic. Each fall she would search for the perfect pie pumpkins at local farmers. I can still remember our conversations about what made a great pie pumpkin. And, no it is not that bright orange pumpkin. Then she takes that pumpkin and makes at least 8-10 pies at a time! And it always amazed me at how quick those pies would disappear! 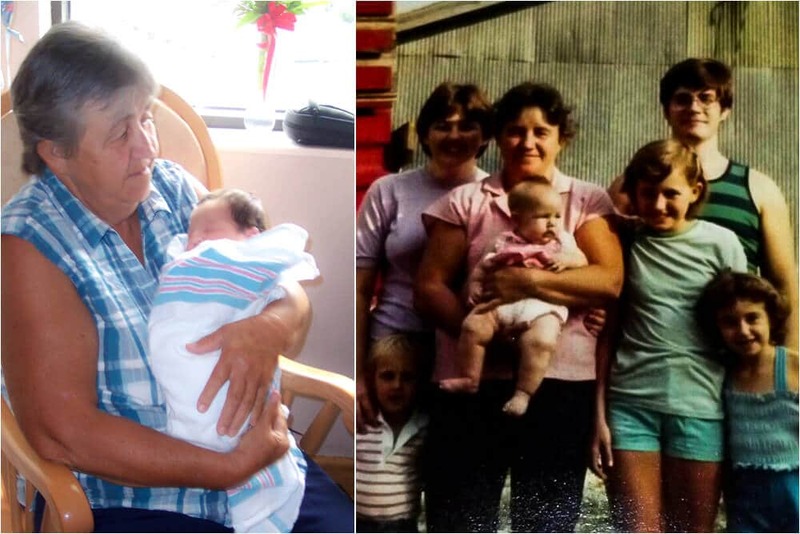 My grandma was holding my oldest on the left & then holding me on the right! What Inspires Your OREO Creation? 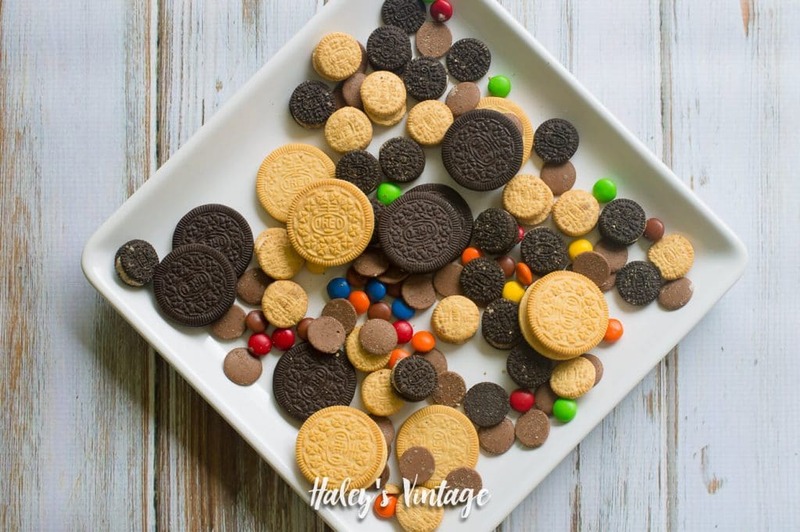 Be sure and tell OREO what you want here and I would love to know in the comments what you picked as you OREO Creation! This post is sponsored by OREO, but the content and opinions expressed here are my own. No PURCH NEC. 50 US/D.C./PR 18+.